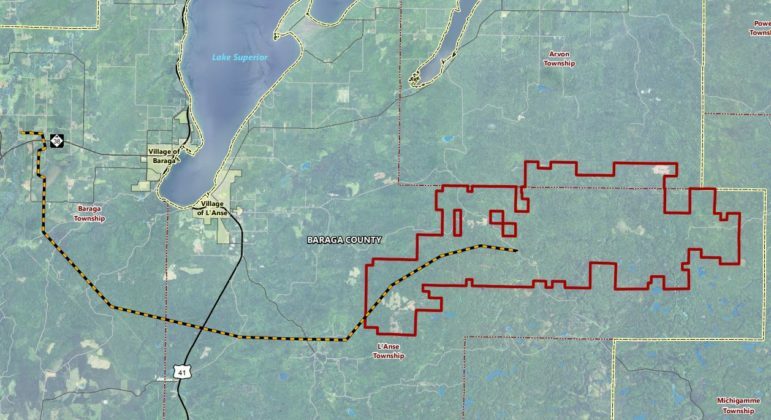 As voters reject additional development in Michigan’s ‘wind capital,’ what next? Across several townships and three counties in Michigan’s “Thumb” region last week, voters rejected plans for specific wind projects and approved zoning changes that restrict future development. 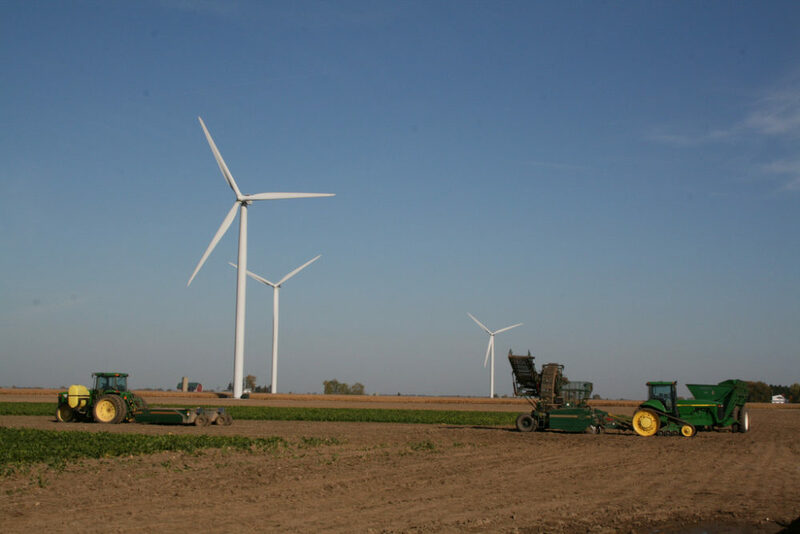 Developers there are now regrouping, uncertain of whether they will pursue future projects in the three-county region of Huron, Sanilac and Tuscola that has the most concentrated amount of wind turbines in the state. 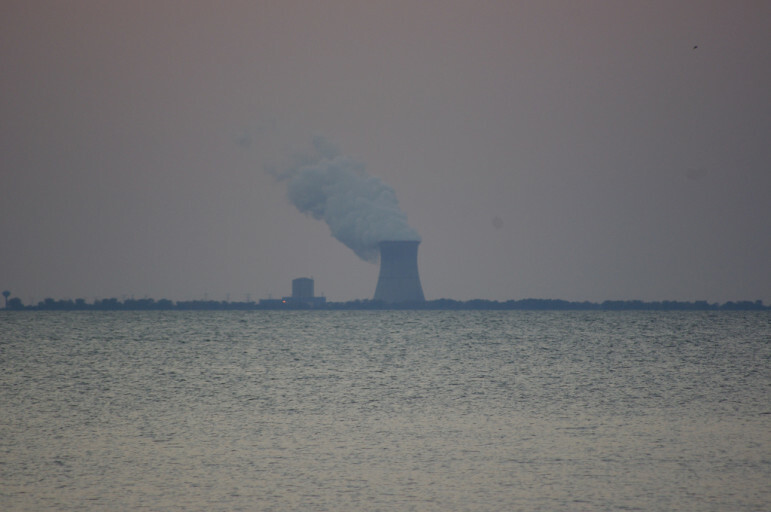 Suggesting residents’ strong discontent toward the industry, two projects proposed by DTE Energy and NextEra Energy had been approved by Huron County officials, only to be reversed last week through petition drives and referendum votes. DTE’s completion of its Filion Wind Park was rejected in four townships by a vote of 1,923 to 1,110, according to official election results. NextEra’s 150-megawatt Huron Wind Energy Center was rejected in two townships by a vote of 1,934 to 1,120. These townships all fall under countywide zoning (some townships have chosen to have their own zoning), and the two projects had already been approved. Dave Harwood, renewable energy director for DTE Energy, said the utility will continue to support areas in Huron County where its projects are operating. However, the utility will be looking elsewhere for projects. “I don’t think there’s really any large impact as a result (of the votes) other than the project we hoped to build in Huron County will now have to be built somewhere else,” Harwood said. In the days leading up to the vote, DTE President Trevor Lauer pledged that the Filion project would be the utility’s last in Huron County. 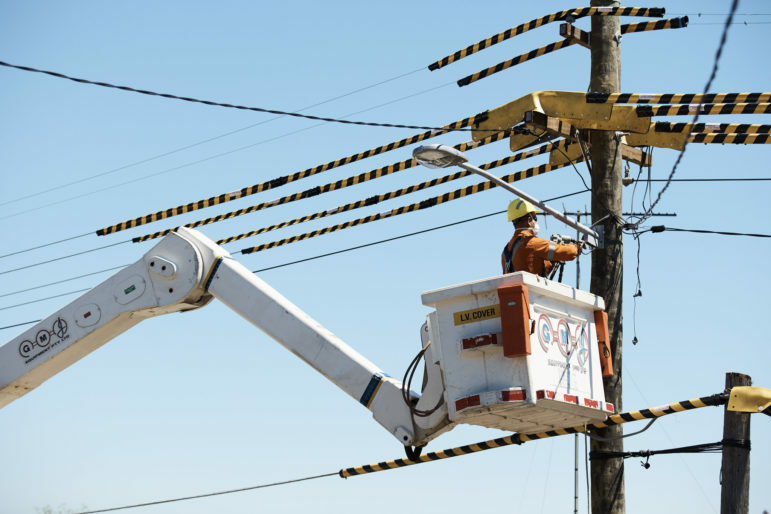 Harwood said the utility had secured easement agreements with landowners, designed an overlay district where turbines could be located and received local approval for the project to move forward. As for future plans in Huron County, Harwood said: “I think we’ll pause for a while. The vote was pretty clear that even though DTE brought a project that fully complied with the zoning ordinance, and their elected and appointed leaders had affirmed that, that didn’t matter. They just didn’t want more. Despite the rejection, Harwood said Huron County still “needs to be celebrated” for the role it has played in launching Michigan’s renewable energy industry. Meanwhile, voters in Marlette Township in Sanilac County approved a new zoning ordinance that increases setback distances to 125 percent of a turbine’s height as well as setback distances from property lines and inhabited structures to 1,400 feet. Contention over the ordinance had reportedly kept Invenergy from developing a project there. And voters in Almer Township in Tuscola County rejected a plan that would have relaxed some of the township’s zoning requirements for wind turbines. Last week’s votes could be seen as a culmination of the uncertainty that has been building in recent years over how long the rate of development in the Thumb would sustain. 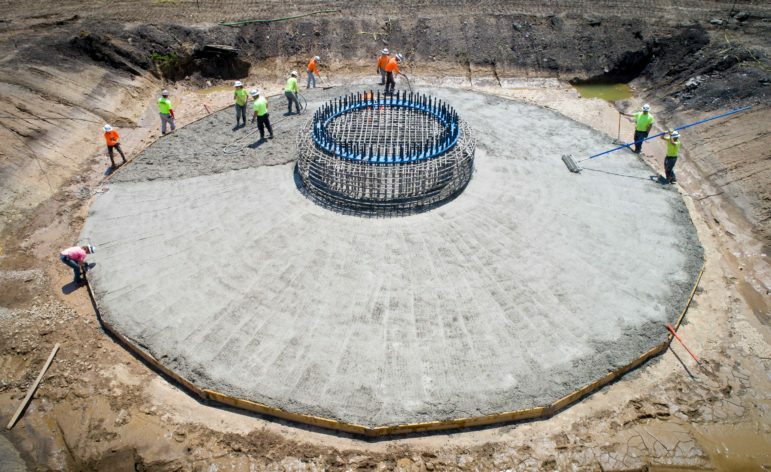 Speaking at a conference in East Lansing days before the May 2 vote, Patrick Bowland of the Michigan Public Power Agency said he was “deeply concerned” about the opposition in the Thumb and whether the area would be a reliable source to procure additional wind generation. Local officials say the outcome is due to the saturation of the market there, but also a growing mistrust with wind development companies stemming from ongoing disputes over tax payments. 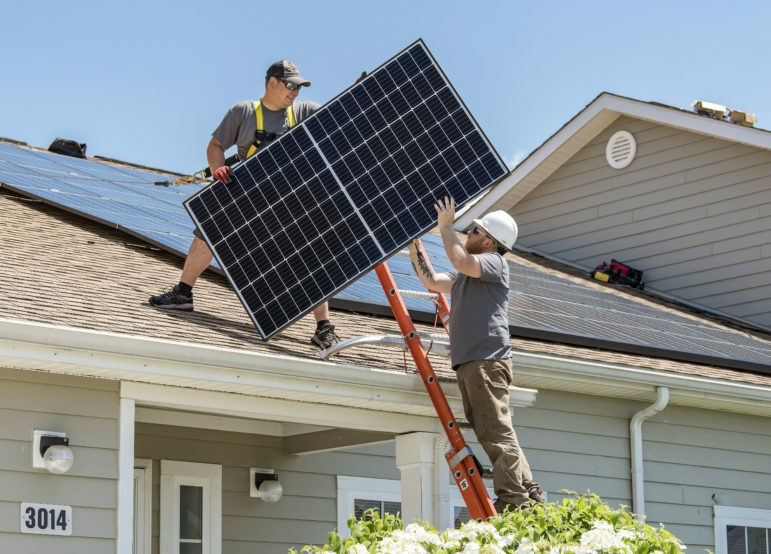 Recently the Michigan Renewable Energy Collaboration has been up against developers, including NextEra, that have been petitioning the Michigan Tax Tribunal to refund portions of property tax payments made over the years. 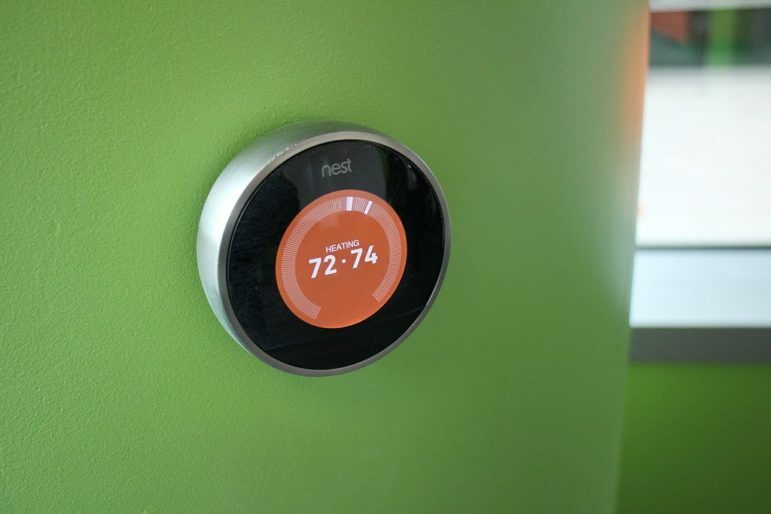 Developers and advocates still say other regions of Michigan are viable not just to replace plans in the Thumb area but also to meet the state’s Renewable Portfolio Standard that just increased to 15 percent. 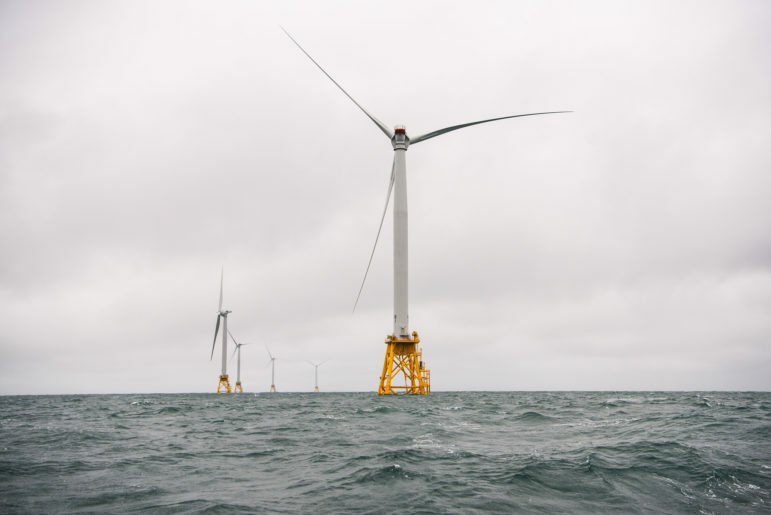 John Sarver, board member of the Great Lakes Renewable Energy Association, says “every community is a little different,” and last week’s votes aren’t necessarily indicative of a larger trend. 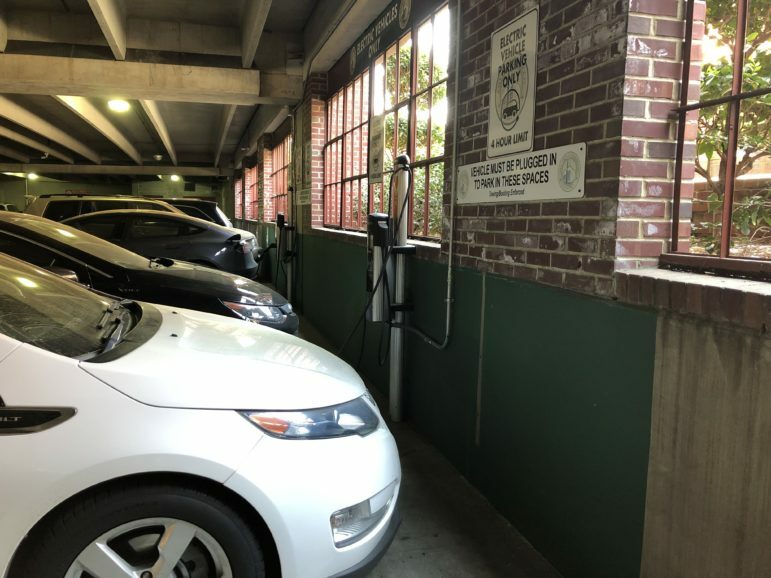 This community engagement process is perhaps most important in seeing a project through, said Liesl Eichler Clark, president of the Michigan Energy Innovation Business Council. Often lost in the discussion of new proposals are the financial benefits not just for landowners but also local units of government, she said.